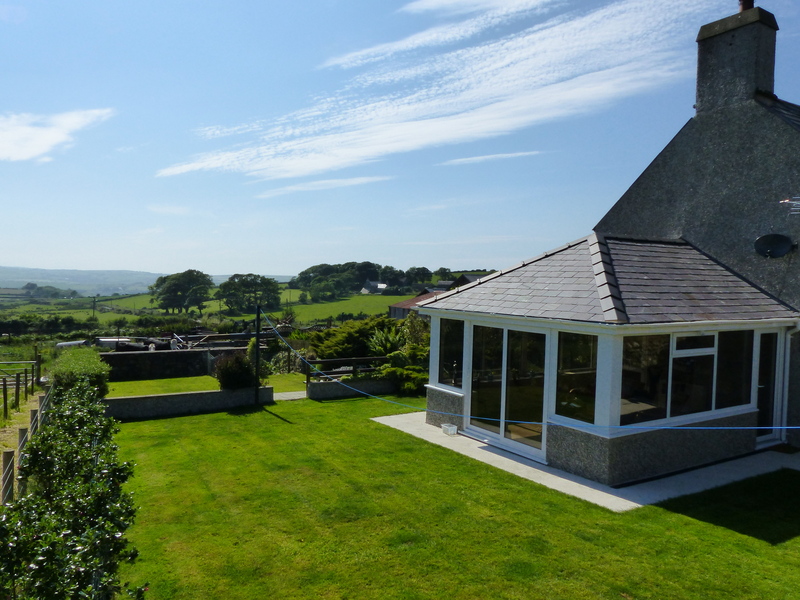 Cae Garw self-catering farmhouse is situated on a working farm off a small country lane in the heart of the Llyn Peninsula, North Wales. Overlooking Hell's Mouth Bay - the main beaches of Abersoch, Nefyn, Aberdaron, Llanbedrog, Porthdinllaen and Whistling Sands are within 15-20 mins driving distance, including the town of Pwllheli. Snowdonia National park and its attractions are around an hour's drive away. 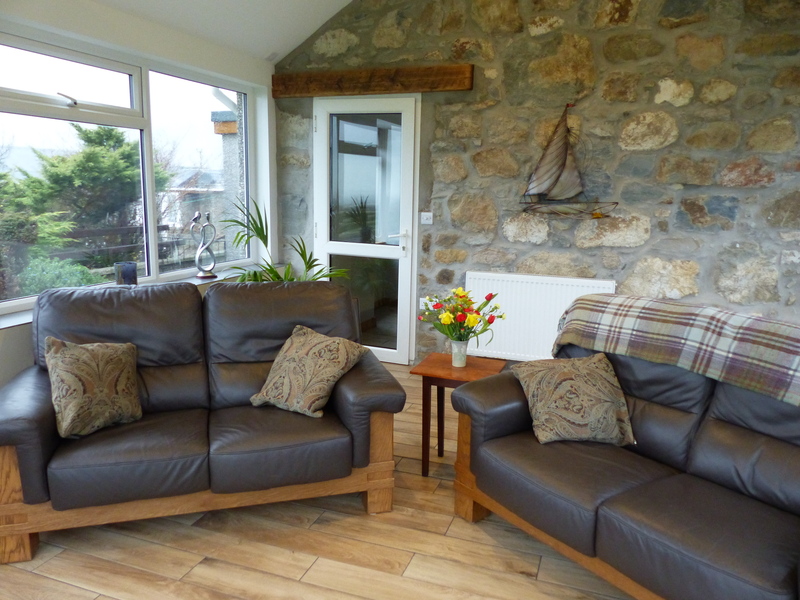 This self-contained part of the farmhouse provides holiday accommodation for up to 5 guests. 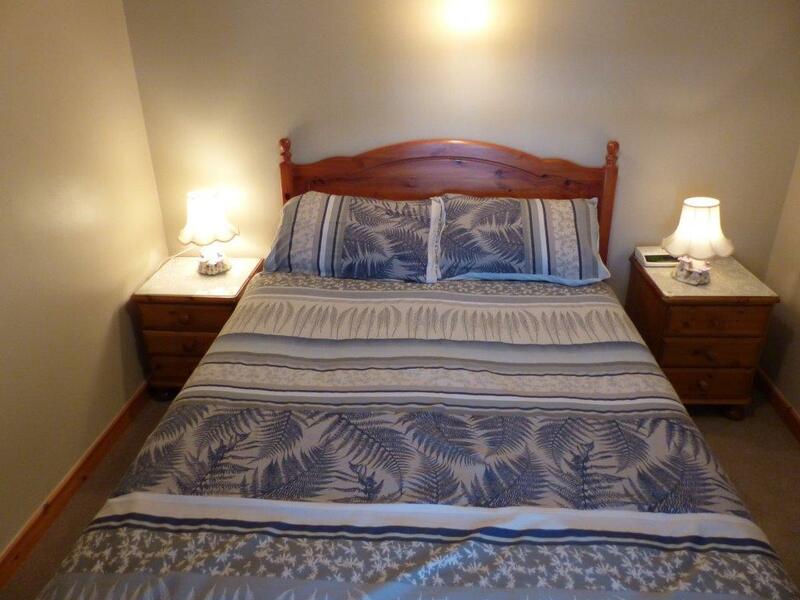 You will find the peaceful, tranquil and unhurried surroundings the perfect place to relax on your holiday. The peninsula offers a host of water sports, with long stretches of golden sands, secluded coves and a network of footpaths direct from our farm doorstep. Pets Welcome - please see our Terms and Conditions. Free Wi-Fi. - Superfast Broadband ! A BBQ area together with garden furniture ensures the perfect setting for al-fresco dining from this self catering rental. 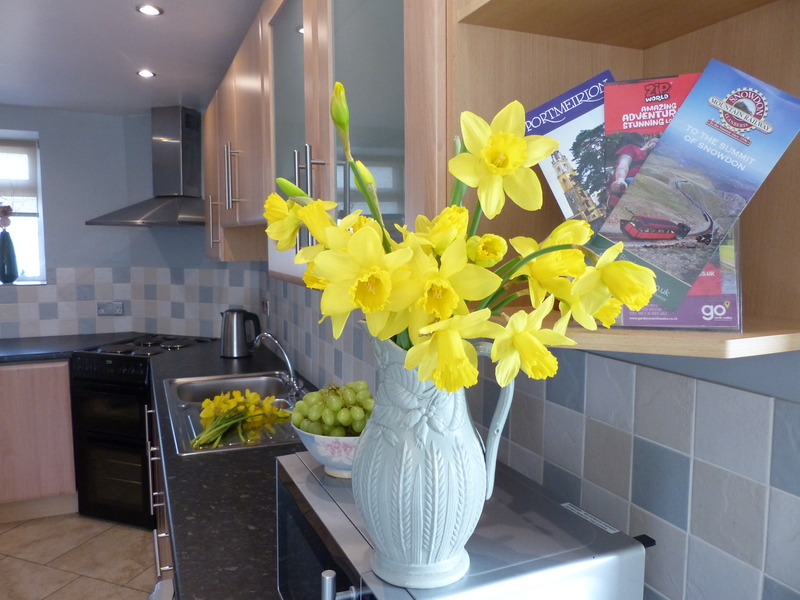 The kitchen diner is highly equipped, having an electric cooker and extractor hood, fridge freezer, dishwasher, microwave as well as a separate cloakroom with a washing machine. The first floor has 2 double bedrooms overlooking open countryside, while the single bedroom is situated at the back of the farmhouse. 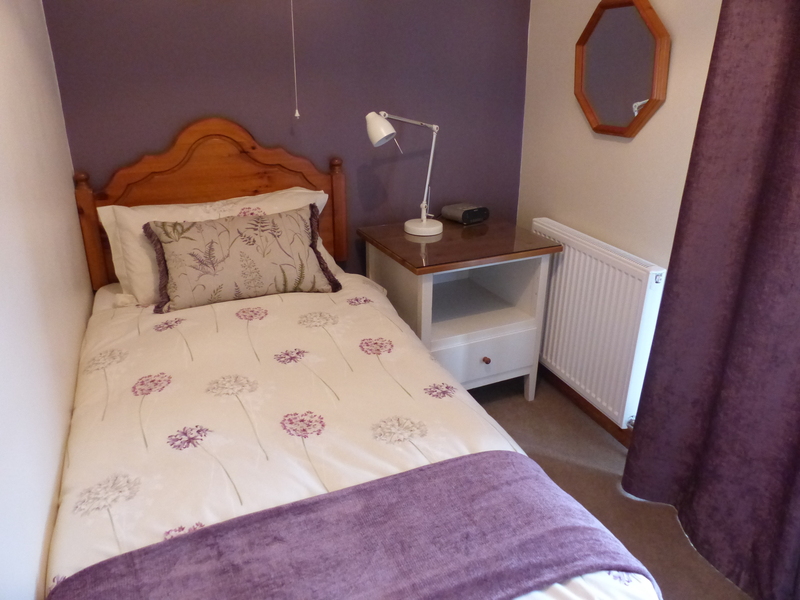 A cot, stair gate, and a high chair can be provided for the younger members of the family. 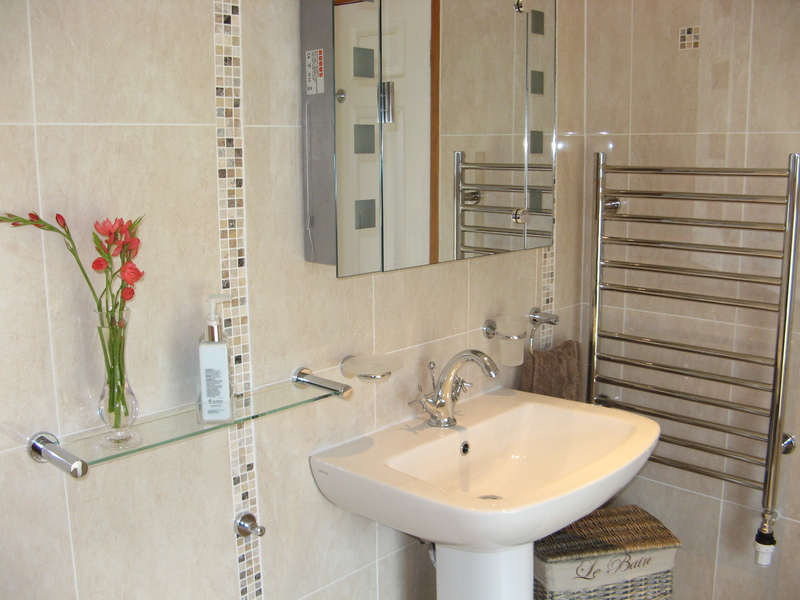 The upstairs bathroom consists of a shower above the bath, with a heated towel rail, sink and WC. 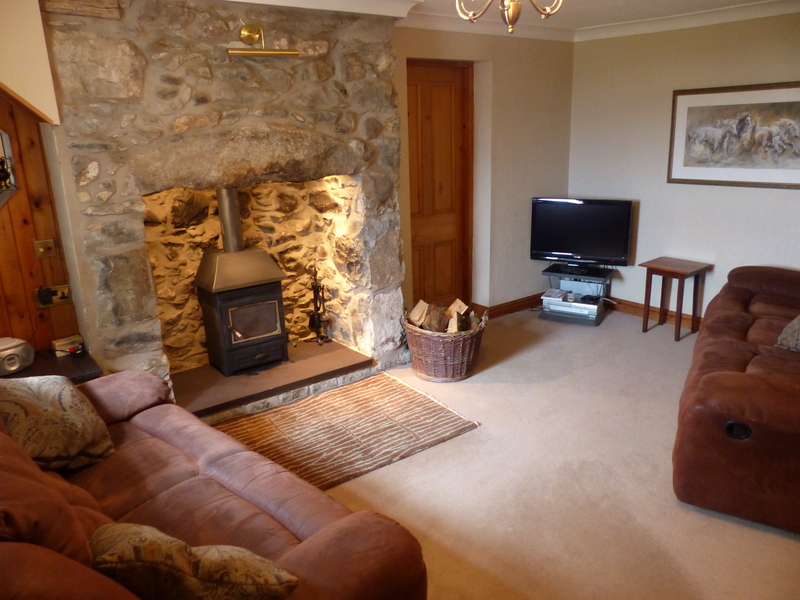 On the ground floor of the farmhouse is a carpeted lounge, complete with TV, video, Sky & DVD. An open fire provides warmth and comfort, and the house is centrally heated during the colder months.